Muffler, The Upbeats, State of Mind & Axiom, > HEY SAM!, Jewelz & Scott Sparks and more. 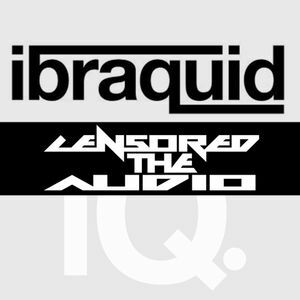 Joining us this month is Ibraquid, one of the new up coming DJ, Producer and Remixer in Puerto Rico. If you like what you hear, click on one of the links for more music.